Purchase your own Resurrection Crucifix replica to display in your home. Now you can own an 8” replica to display in your home; they also make great gifts. Purchase price is $20.00 each. 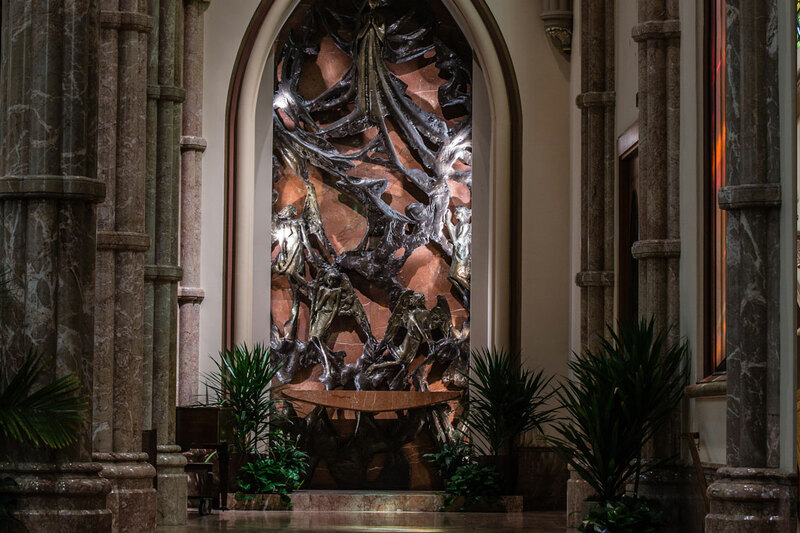 As a world-famous Cathedral, we welcome thousands of visitors every week from all over the planet, all over the United States, and all over Chicagoland. Stop by to join us for what we do best - praise God.